Study in the specialist area music production in Frankfurt. for the film and promotion business. The first is a rock symphony in three parts: The Plea, Ignorance, and Illustrations. country music contest 2001 USA. She got over a 100 lyrics on different styles and issue. She writes lyrics to music and just lyrics with out the music. 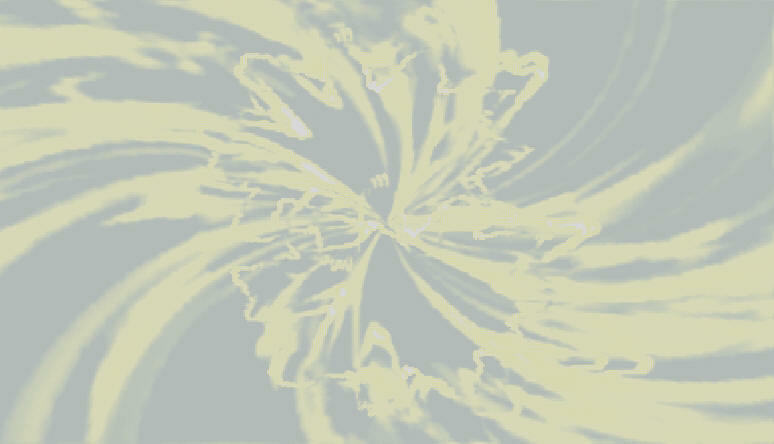 The second project is entitled "Heaven... Stars... 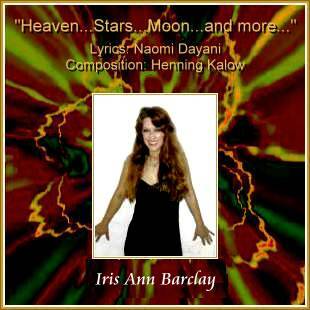 Moon and more"
and it is comprised of four songs with German interpreter: Iris Ann Barclay. before she starts her solo career.